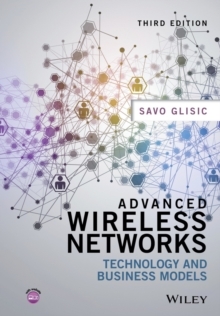 With 40# new material the new edition of Advanced Wireless Networks provides a comprehensive representation of the key issues in 4G wireless networks. 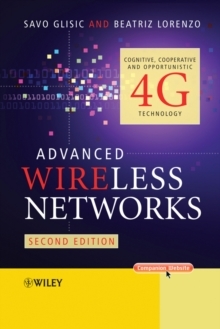 Focussing on cognitive, cooperative and opportunistic paradigms to provide further increase in network efficiency, the book explores and addresses issues in wireless internet, mobile cellular and WLAN, as well as sensor, ad hoc, bio-inspired, active and cognitive networks. 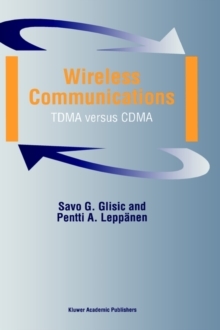 It examines the problem of cross-layer optimisation and network information theory as well as adaptability and reconfigurability in wireless networks. 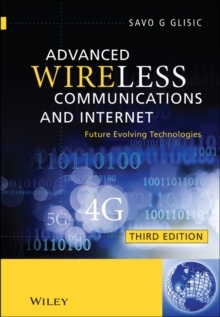 This book is an integral description of future wireless networks and the interconnection between their elements. 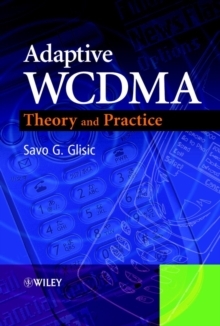 The information is presented in a logical order within each chapter making it ideal for all levels of reader including researchers involved in modelling and analysis of future networks as well as engineers working in the area.